Dan is the Director of the Workplace Well-Being for the Mental Health Association in Buffalo, New York. Dan has given keynote speeches and presentations around the country on the topics of depression, anxiety, and stress. He tells a powerful story of his struggles with depression, learning to manage it, dealing with the stigma surrounding mental illness, and helping others to overcome it. Ten years ago, Dan created a weekly lawyer support group in his community for those who struggle with depression and a website lawyerwithdepression.com, the first website of its kind in the nation, to help law students, lawyers, and judges cope with and heal from depression. 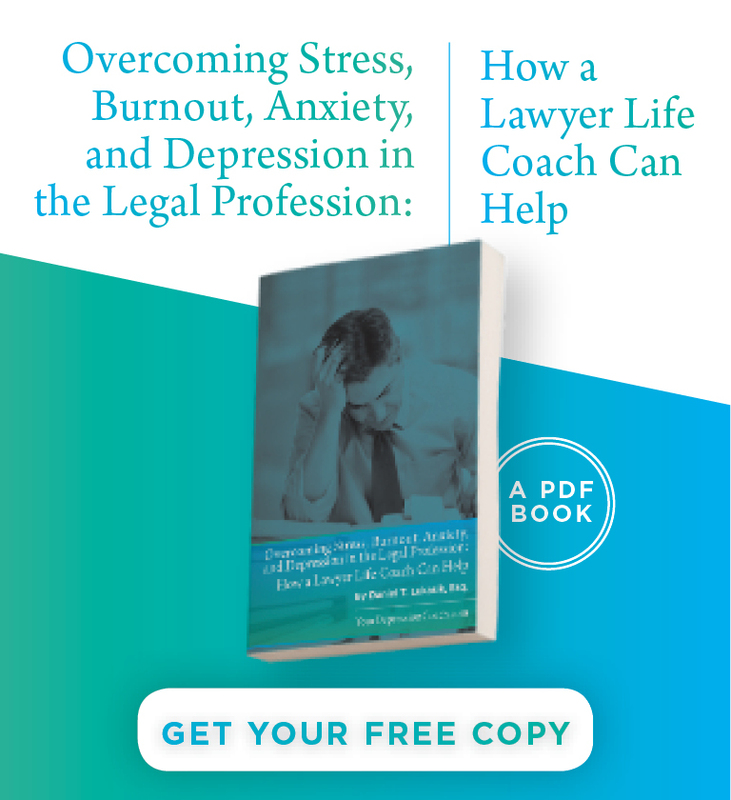 Since it's launch, the site has grown to serve not only those in the legal profession but anyone who struggles with stress, anxiety, and depression. 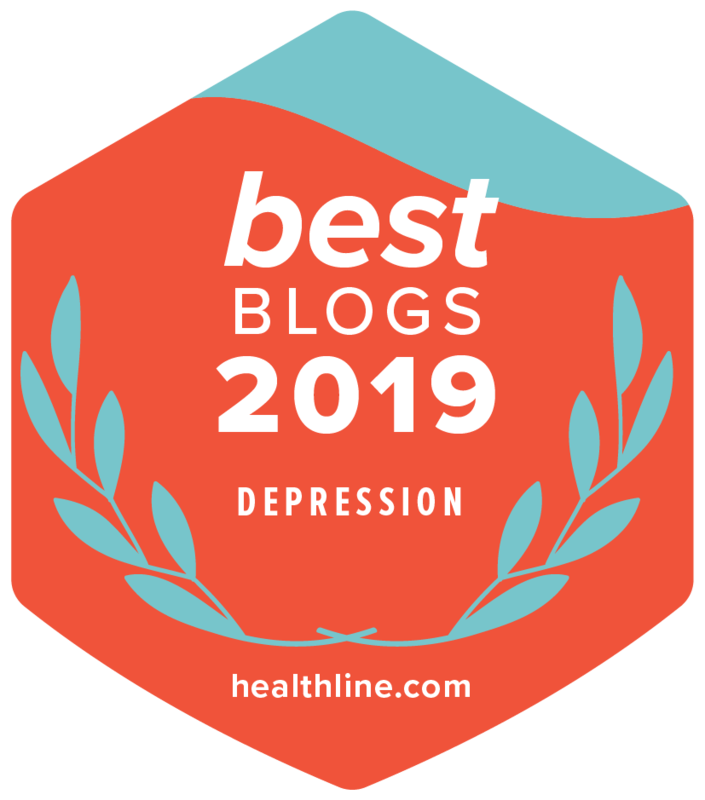 The website been voted one of the top depression blogs in the country five years running by Medical News Today and Healthline.com. Dan’s work on mental health has been featured in The New York Times, The Wall Street Journal, The National Law Journal, The Washington Post, Thrive Global, on CNN, NPR, and many other national and international publications. He has lectured around the country on the topics of stress, anxiety, and depression before corporations, law firms, mental health organizations, bar associations, CLE programs, and law schools including Harvard and Yale. Dan has presented at large and small organizations including Delaware North, Uniland Corp, Praxair, Hodgson Russ, LLP, the American Heart Association, Evergreen Health, the American Psychiatric Association, and Hospice to name a few. Dan is the Executive Producer of the original documentary, "A Terrible Melancholy: Depression in the Legal Profession," which has been viewed by legal industry professionals around the country. He was the recipient of the Public Service Merit Award from the New York State Bar Association, and The Distinguished Alumni Award for Public Service from his law school alma mater for his work in addressing mental health in the legal profession. 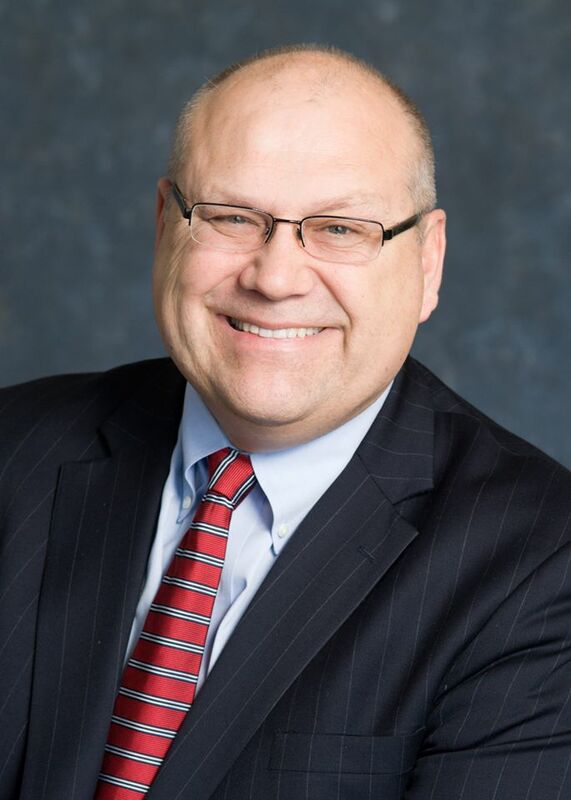 A 1988 graduate of the University at Buffalo School of Law, Dan was voted by the over 4,000 members of his Bar Association to the “Legal Elite’s Top 10: Best of the Best” as one of the most respected lawyers in his community and listed in the publication, "The Best Lawyers in America."